People love food, that much is evident by the amount of posts you see on Facebook about new recipes, combinations, and creations from almost every single person. However, some restaurants and chefs have taken things a step further by crafting the most delicious burgers in the entire world. Sadly enough, though, some of the burgers created by man are quite capable of killing someone. The burger, which has so much grease and fat, can literally stop a human heart. 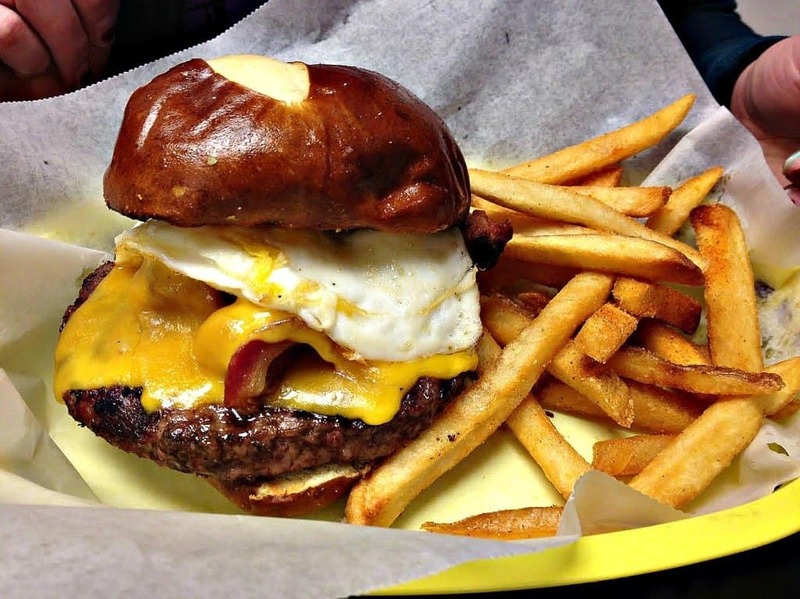 These ten burgers may look beyond belief, but they could be dangerous to your health. Eat at your own risk! 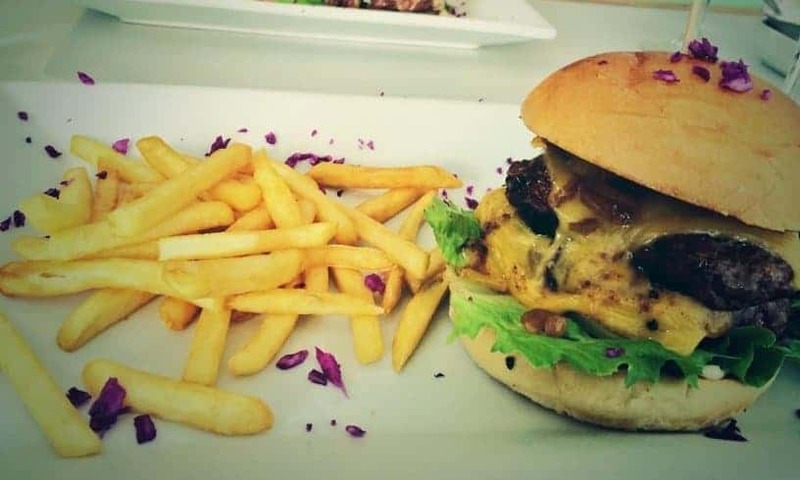 The Royale Eatery Burger is described as quite juicy, with a fresh bun, and perfect toppings for added flavor. Many people may be unhappy with the size, but this burger can pack a punch and keep on kicking well after you finished. The Buckhorn Burger was not made for those with uneasy stomachs or the inability to handle spicy food. The burger is loaded with chili peppers and spicy Mexican sauces, ensuring it burns your mouth and throat going down. 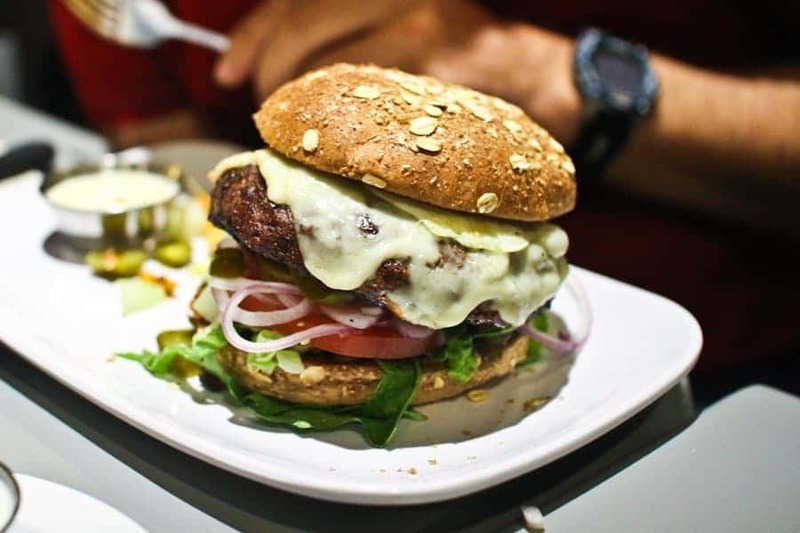 The La Vaca Picada Burger has almost everything you could wish from a burger: fresh bakery buns, melted cheese from Madrid, premium beef, gourmet toppings, and Spanish flair. The price is quite high, and the burger is particularly spicy. 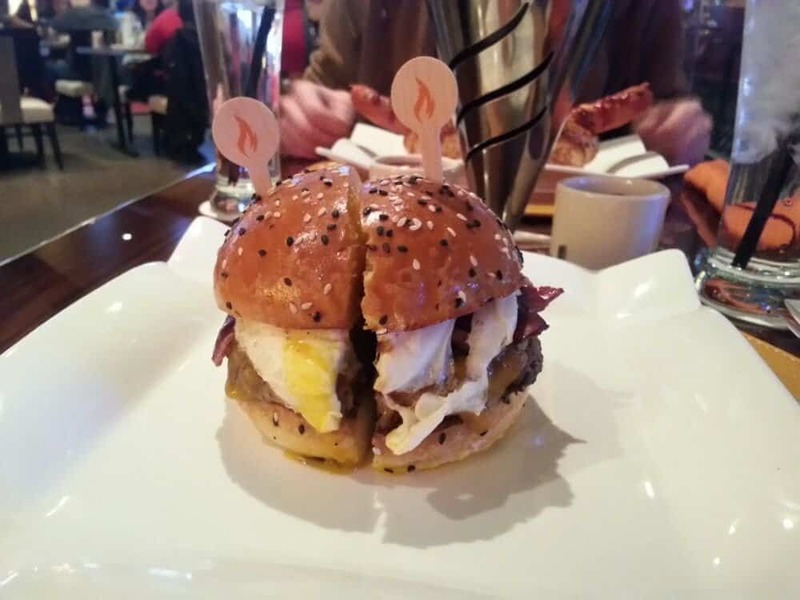 The Gordon Ramsay BurGR has brought burger lovers from all over the world to the Planet Hollywood Las Vegas restaurant. It is greasy, cheesy, and delicious. 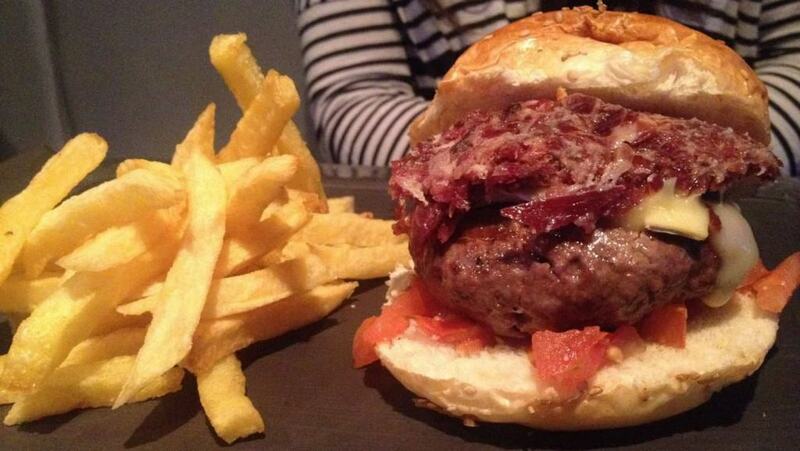 This is Gordon Ramsay’s burger, after all. 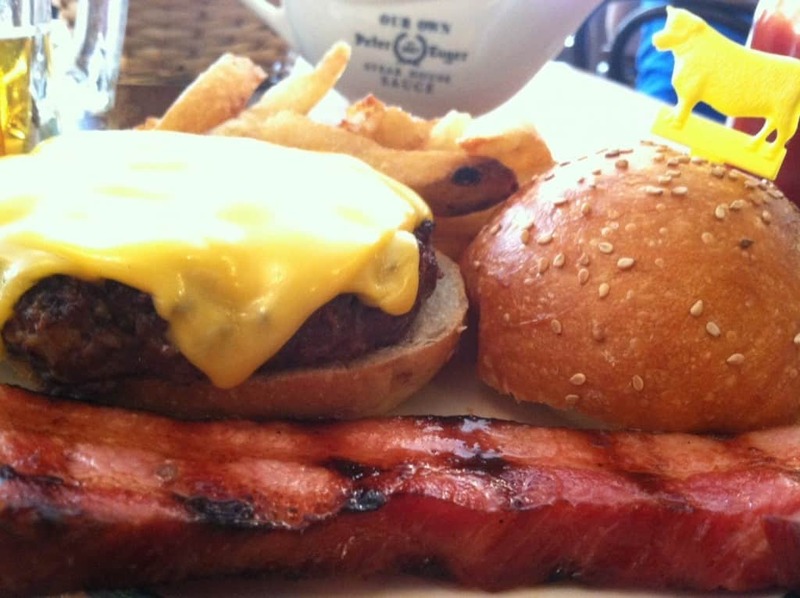 The Luger Burger is beyond simple. Made of porterhouse and prime chuck, New Yorkers know this is a top-notch burger when they grab one for lunch. Topped with melted yellow cheese and onion slices, this is heaven and a heartattack combined. 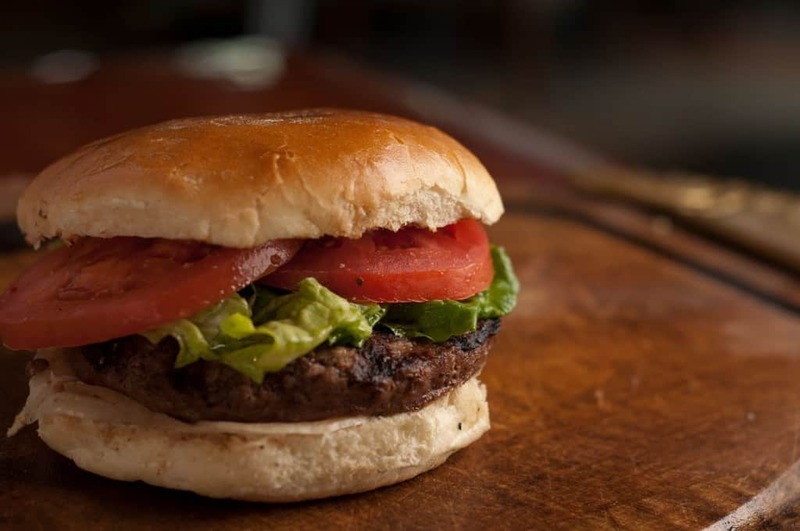 The Louis’ Lunch Burger, from New Haven, Connecticut, has been around for over a century. Most people swear this is the juiciest burger they have ever had, and the low cost makes it quite accessible. It is legendary. The Counter Burger has been considered on the list of “20 Hamburgers You Must Eat Before You Die.” The burger, topped with the normal trimmings and fried onions, goes best with a milkshake if you don’t care about calories. Sidetrack Bar and Grill Famous Burger is one of the best in all of America. 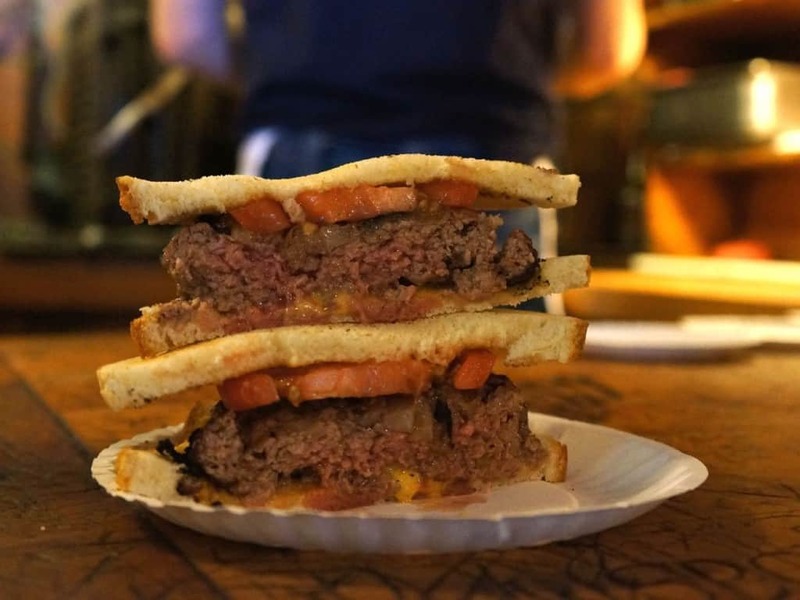 GQ named it their #1 burger in the country, and they are rarely wrong. Topped with a massive homemade onion ring, this burger takes a big mouth to topple. 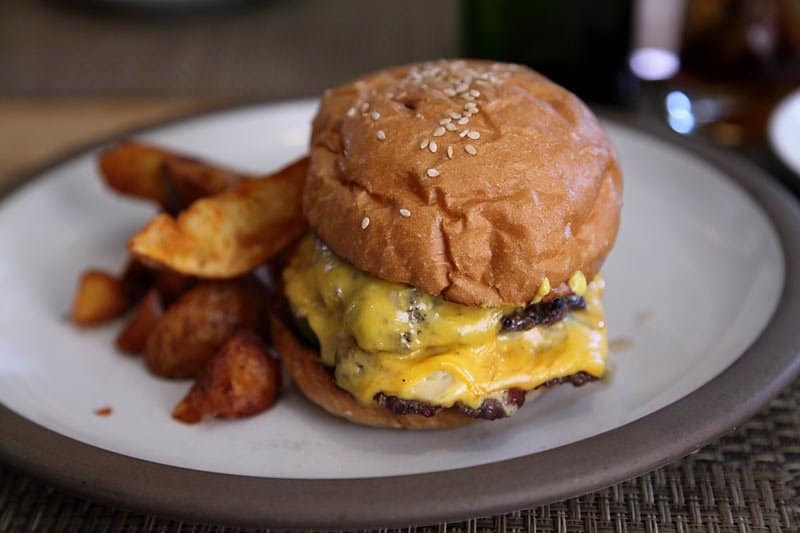 The Husk Cheeseburger features homemade buns steamed, sliced, toasted, smeared with butter and beef fat. Hickory-smoked bacon, three slices of cheese, white onions, pickles, secret homemade sauce, lettuce, tomato, and the perfect patty make this one of the most delectable burgers. 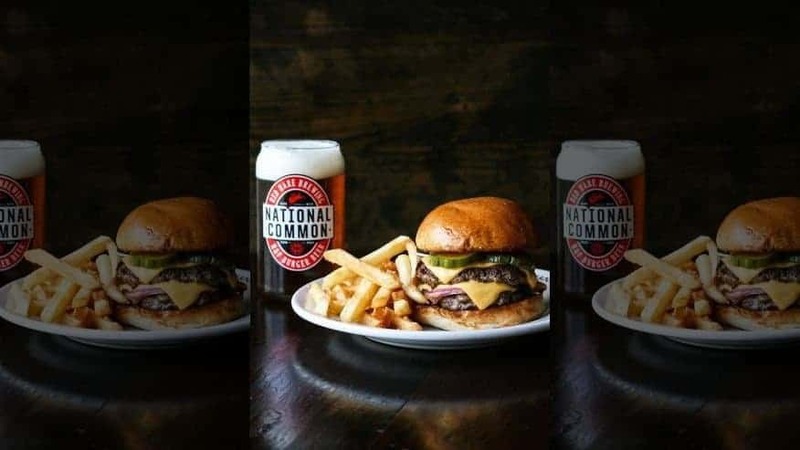 Holeman & Finch Public House’s Double Cheeseburger has not one, but two patties made of the best beef. Slices of cheese adorn each patty, and onion separates the meat from each other. Pickles and a perfectly toasted bun round it out.